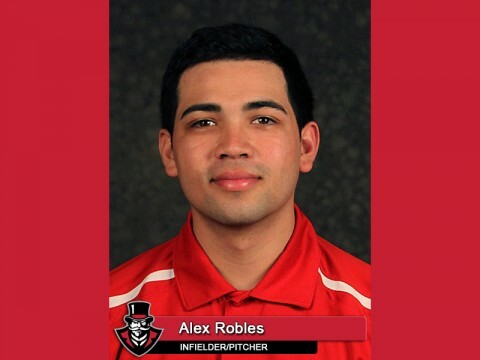 Clarksville, TN – Growing up a lot of baseball players are both good hitters and good pitchers, but by the time they get to the collegiate level they have either decided, or discovered, they are much better at one or the other and they turn their focus and time to their dominate ability. But after two seasons, Austin Peay’s Alex Robles has not only proved to be one of – if not — the best two-way players in the programs history, but one of the best in the nation as well. 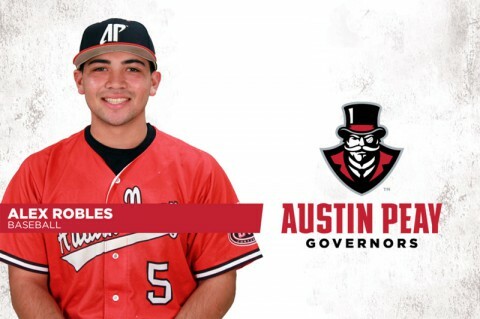 Brentwood, TN – Austin Peay State University baseball freshman two-way man Alex Robles was named the Ohio Valley Conference’s adidas® Pitcher of the Week, Monday, after tossing a one-hit shutout at Belmont last weekend. 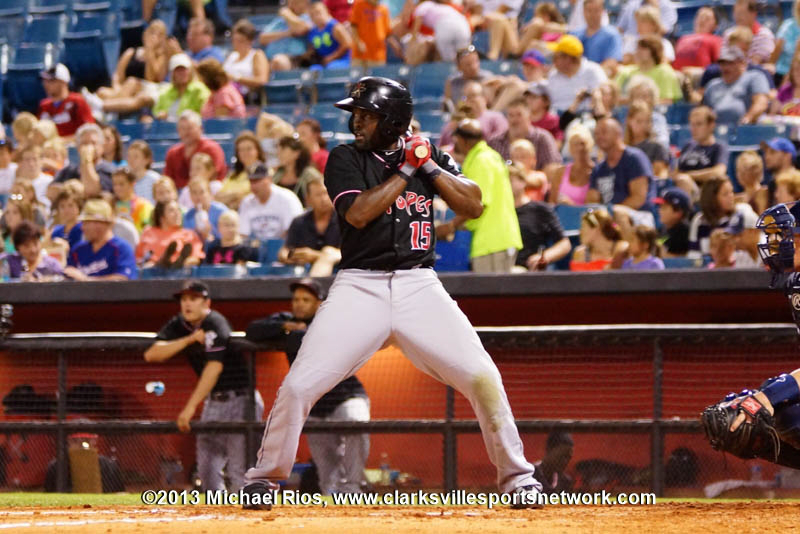 Nashville, TN – The Nashville Sounds plated a pair of runs in the bottom of the ninth inning to record a walkoff 5-4 victory over the visiting Tucson Padres on Monday evening at Greer Stadium. Sean Halton’s two-out RBI single to left off Tucson closer Miles Mikolas was the game-winner for the Sounds, who recorded their fourth walkoff win of the year and the second of the current homestand. Nashville, TN – The Nashville Sounds return to Greer Stadium on Tuesday, July 30th, for their ninth homestand of the season. The stand is the last to feature eight games, beginning with a four-game series with the Las Vegas 51s (New York Mets affiliate) spanning July 30th-August 2nd, and another with the Tucson Padres (San Diego Padres affiliate). 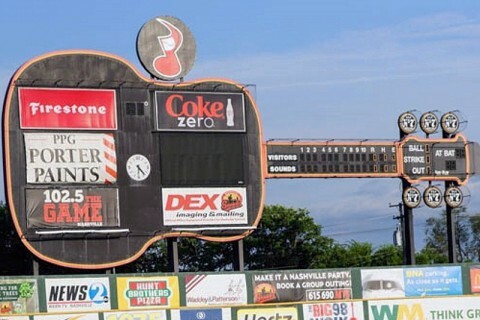 The homestand will be highlighted by two fireworks shows, two giveaway nights, Star Wars Night and the final BURGER KING Throwback Thursday and Trevecca Nazarene University FAITH NIGHTS.